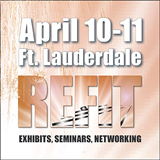 The fourth annual Refit Show is set to welcome attendees Wednesday and Thursday in Fort Lauderdale. 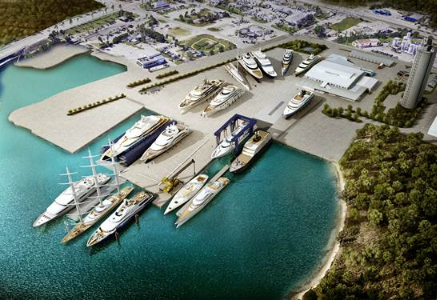 As always, it is free to enter and explore the exhibit hall, which expects more than 80 vendors showcasing the tools and services to make the yacht’s next refit easier. Live demos take place hourly by various exhibitors in the center of the exhibit hall floor, and happy hour begins each day at 3 p.m. with free beer. The Triton will host two free lunchtime seminars. On Wednesday, April 10, interior crew are welcome to join us for a discussion on protecting onboard art during refits. And on Thursday, April 11, we will host our monthly captains roundtable discussion before a live audience. This month, the captains will discuss estimates, what they need, and how they use them to select vendors for projects on refits. Both events are free, begin at noon, and are open to all attendees. There are also two free morning sessions. 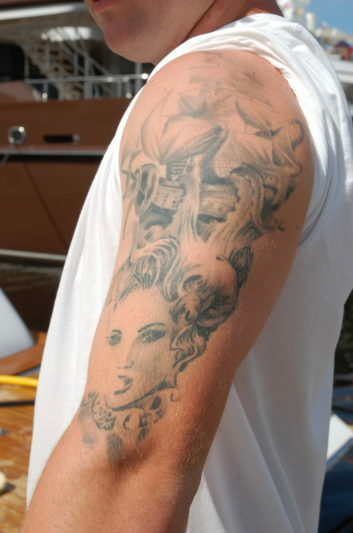 On Wednesday at 8:30 a.m., MIASF CEO Phil Purcell, a former executive with Westport, offers “A Guide to Vessel Owners and their Representatives”. 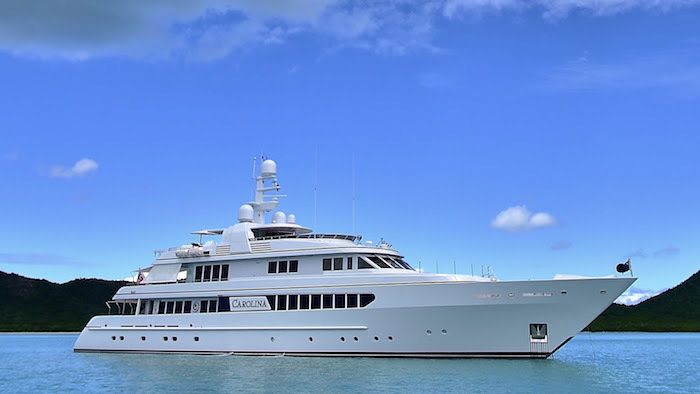 On Thursday, lawyer Danielle Butler and yacht manager Clive McCarthney of Denison discuss how brokers, owners and refit pros can work together better. In addition to the free exhibit hall and sessions, there are also several tracks of seminars with expert speakers. Bluewater Crew Training has created two, three-course tracks that focus on Operational Risk Mitigation on Wednesday (one session each for the interior, galley and engine room) and Digital Risk Prevention and Management on Thursday. Each track results in a certificate of completion. 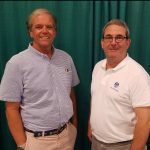 ABBRA (the American Boat Builders and Repairers Association) and The Landing School have created a six-seminar track to help shipyards and companies create training programs for their employees. Completion of all six sessions results in a continuing education certificate. 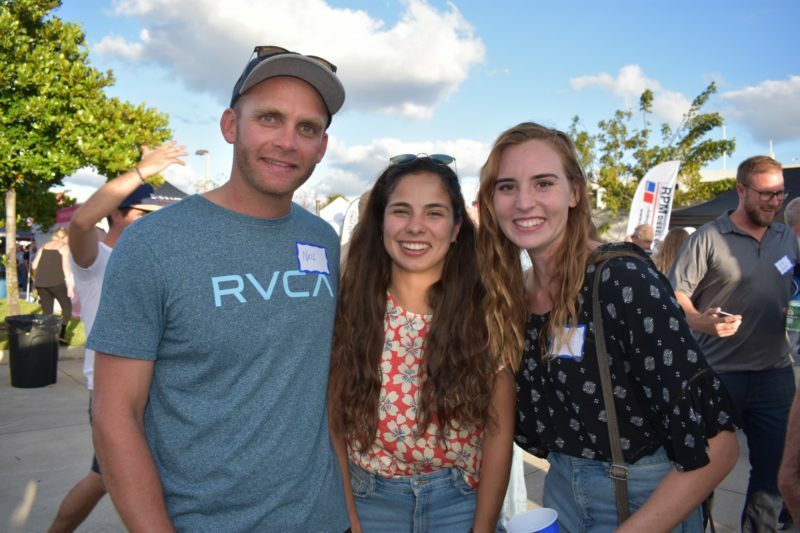 Organizers of the Refit Show have added six more seminars on everything from paint jobs to vibration issues and the annual update on the massive Anodyne project. Seminars are $50 each, or any six for $250. For more information, visit refitshow.com and click on “Seminars”. 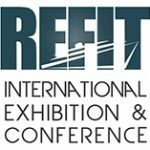 The Refit Show has also partnered with the U.S. Superyacht Association’s annual Summit to offer a discount for all seminars at both events. The Refit Show takes place at the Broward County Convention Center, off Eisenhower Boulevard on the southwest corner of the ICW and 17th Street. Registration is requested, even for entry to the free exhibit hall. Visit refitshow.com for more information. Lucy Chabot Reed is publisher of The Triton. Stop by The Triton booth at the Refit Show. Comments are welcome below.